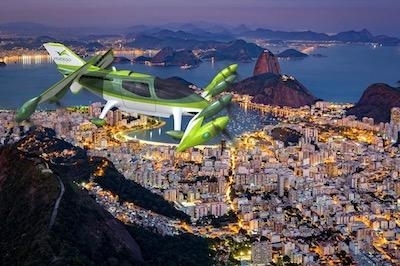 Erik Lindbergh, grandson of famed aviators Charles and Anne Morrow Lindbergh, has announced the formation of VerdeGo Aero, an innovative new aerospace company with a mission to provide the upcoming multibillion-dollar urban transportation market with a safe, clean, and quiet hybrid-electric vertical takeoff and landing (eVTOL) aircraft that can fly piloted or autonomously. The new company with Lindbergh as president, taps electric aicraft industry pioneers Dr. Pat Anderson, as Chief Technology Officer, and Eric Bartsch, as Chief Operating Officer and has established headquarters at the Embry-Riddle Aeronautical University MicaPlex incubator in Daytona, Florida. VerdeGo Aero’s breakthrough aircraft design utilizes advanced Hybrid-Electric propulsion technology along with full flight-envelope safety systems for the safest, quietest, and most efficient aircraft possible. VerdeGo Aero has already begun building a customer council of forward-thinking aircraft operators positioning themselves to influence the future of short-range commercial aviation. 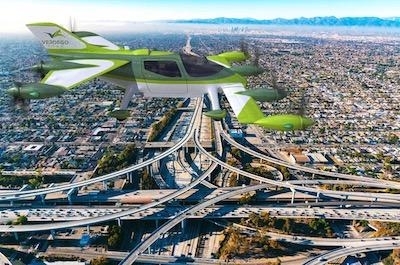 “We are enabling a new type of local air taxi service with an aircraft that is safe, quiet, and comfortable for passengers, while being profitable and reliable for local airlines operating fleets of eVTOL aircraft to create urban air travel networks” said Eric Bartsch. Erik's MTP (Massively Transformative Purpose) in life is to escape from gravity through aerospace, art and adventure. In 2002, as an accomplished pilot, he retraced his grandfather’s epic 1927 New York to Paris flight with a mission to help jump-start the private spaceflight industry. Today, with a focus on electric propulsion to make general aviation clean and quiet, he has formed VerdeGo Aero, the culmination of more than a decade of work. Erik also serves the XPRIZE Foundation, the Lindbergh Foundation and Raisbeck Aviation High School. 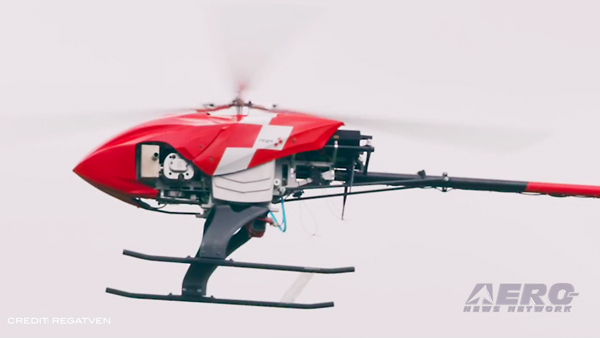 Dr. Anderson created the technology that enables the eVTOL future. As Director of the Eagle Flight Research Center at Embry-Riddle Aeronautical University, he specializes in new vehicle concepts, advanced flight controls, and novel certification strategies. He led the world’s first piston gas/electric hybrid aircraft program and was recognized as Researcher of the Year. Dr. Anderson holds an airline transport pilot rating, is a Flight Instructor, and is rated as an airframe and powerplant mechanic. Eric is the architect of the VerdeGo business model. His background includes executive General Management experience at $250M+ businesses along with extensive expertise commercializing new innovations. Eric co- founded Powering Imagination to promote clean, quiet electric flight. 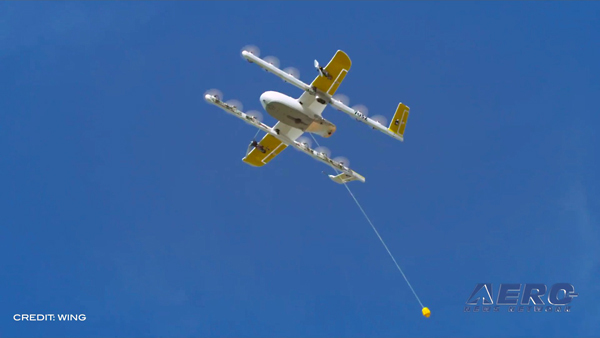 At Yuneec/GWI, the world leader in electric aviation, he led development, flight test, and marketing; and was responsible for the first formation electric aircraft team at AirVenture 2013. 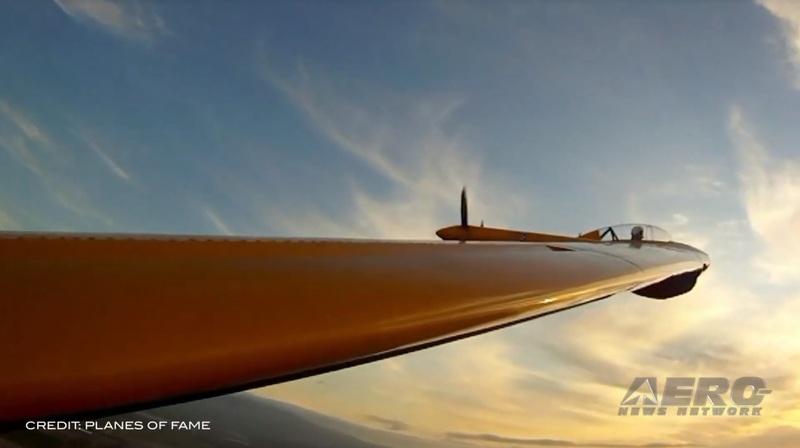 Eric is a commercial, instrument, airplane, and glider pilot with flight experience in electric planes.